The Richard Stockton College is buying the former Showboat casino and plans to use it as a satellite campus. Caesars Entertainment and the college announced the purchase plan on Wednesday. The sale price was not announced, nor was a target closing date released. Stockton President Herman Saatkamp says he cannot reveal details of the purchase until it is finalized. 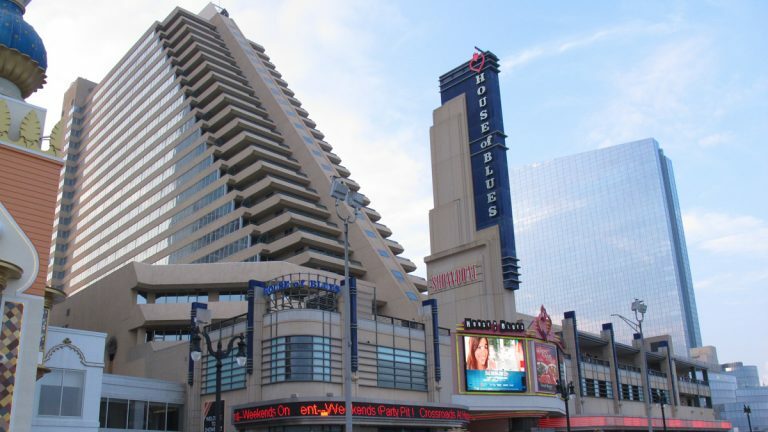 The casino closed on Aug. 31, one of four Atlantic City casinos to shut down so far this year.